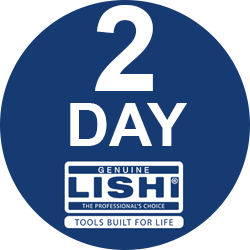 The 2 day Genuine Lishi course is designed to teach you how to pick and decode a number of different Lishi 2 in 1, 3 in 1 and direct reader tools. 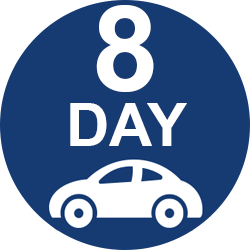 You will be practising on a number of different live vehicles and training locks including NE72, SIP22, MAZDA (MAZ24R), HU66, VA2, HU46, HU66 (GEN 3), HU92, HU83, HU100, HU43 and HU101. 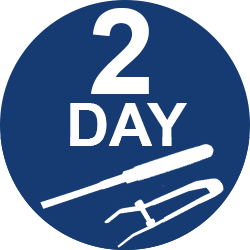 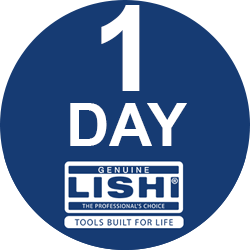 To reserve a place on the 2 day Genuine Lishi locksmith course or for further information please phone Chris Gatcliffe on 0161 796 7268 (option 1) or fill out the form below!